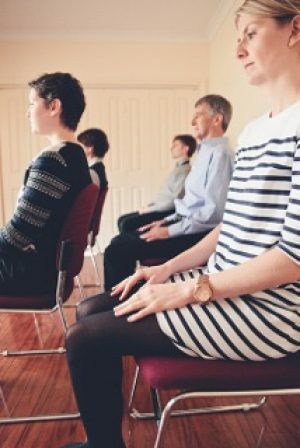 Meditation is a discipline that offers a practical approach to calming the mind and relaxing the body. It is an ideal antidote to the ongoing stress encountered in the workplace. It is simple to do, but look at the benefits. Reduction of psychological stress, blood pressure and heart rate. More control over your thoughts. Increased tranquility and the ability to deal with stress. Reduced adrenalin levels in the body. An increase in the flow of oxygen throughout the body. An increase in serotonin which creates a feels of wellbeing.